We can't put into words how much we adore these two! 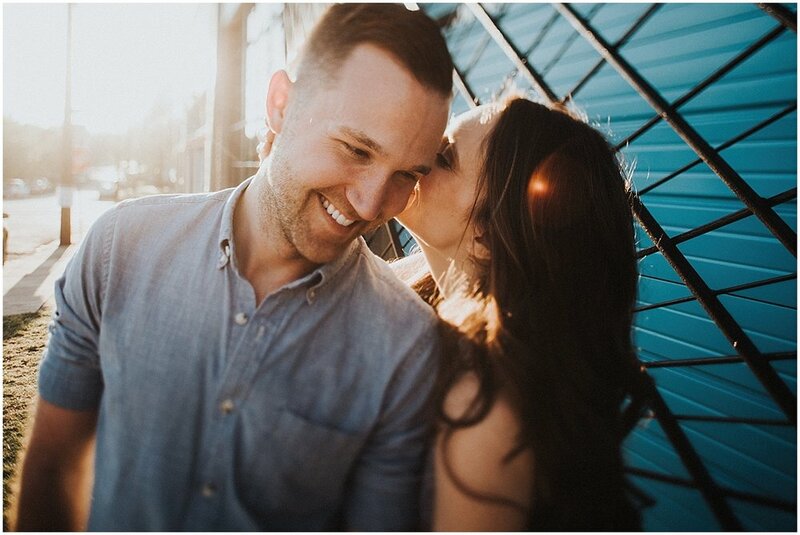 Christina has posses a spunky, joyous spirit (if you can't tell by these photos) and David is sarcastic and has a great eye for design. 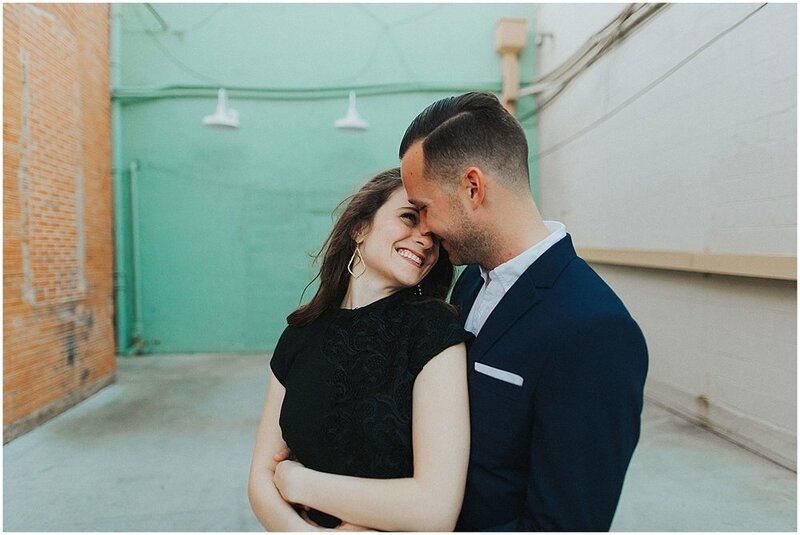 Capturing their wedding day a few months ago was SUCH a joyous celebration for us -- we'll be posting about their wedding soon! Also, the coffee shop, near the end, is the place where they said "I love you" for the first time -- naturally, we had to venture there! 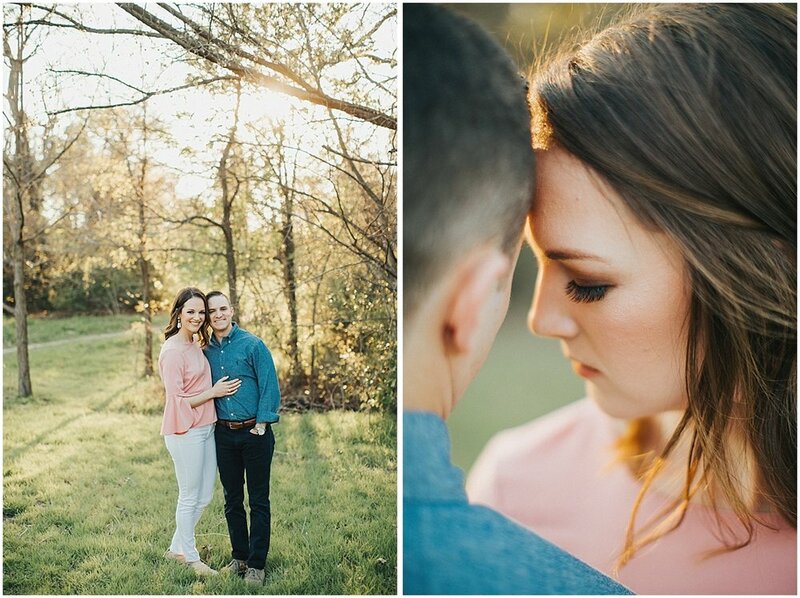 These two are getting married here in almost exactly 3 MONTHS! All about that count down, am I right? !